Considering a theme for the party you’re planning? Great! 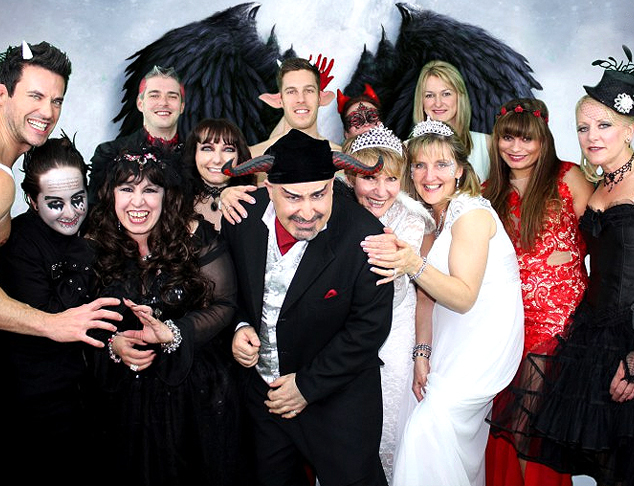 Themed events can be a lot of fun, they make amazing photos, and they add an extra element of festivity. Plus, party themes can help with other aspects of your event such as the catering, entertainment, and décor. However! Be aware that you should spend some real time carefully thinking about the party theme you’re going to go with. The wrong theme can make the entire atmosphere of your event feel forced, awkward, or just wrong. But with the right one, everyone will get into it and make amazing memories. Check out our list below for some great tips when planning a party theme. When it comes to party themes, being more specific is proving to be better. We’re not saying to tell all of your guests to dress up as only one thing, but if it’s too broad, it dampens the fun a bit. Simply telling guests that you’re having a “costume party” is too vague. Even with Halloween, more and more party hosts are narrowing down themes to enhance the fun. For example, instead of just saying “dress up for Halloween”, hosts are having themes like “Superheroes & Villains” or “Angels & Demons”. Even when you think you may be choosing a certain theme, sometimes you should re-think it. For example, the theme “Girls Just Wanna Have Fun” may sound, well, fun—but really think about it. Are guests going to be confused? Will everyone understand and be on the same page? Same goes for something like “Around the World”, “Hollywood Nights”, or “Literature”. When coming up with your theme, make sure you’re envisioning the costumes as well as the décor. Try to choose something that’s fun for both. An example could be to have a “Sparkle and Shine” party instead of simply “Silver” for a 25th wedding anniversary party. This way, guests can wear something flashy instead of things that will probably just look gray—and you can decorate with spritzy, sparkly balloons, tablewear, etc. The costumes you request people to wear should reflect the décor nicely. The important thing with party themes is to really think them through and ask yourself, “Does this sound more fun than it actually will be?” For example, off the top of your head, a baseball theme might sound fun. But is a roomful of guests dressed in baseball uniforms really that great? Similarly, make sure to pick a theme that people can have fun with. Something like “Survivor” might sound fun, but what are those costumes really going to look like? 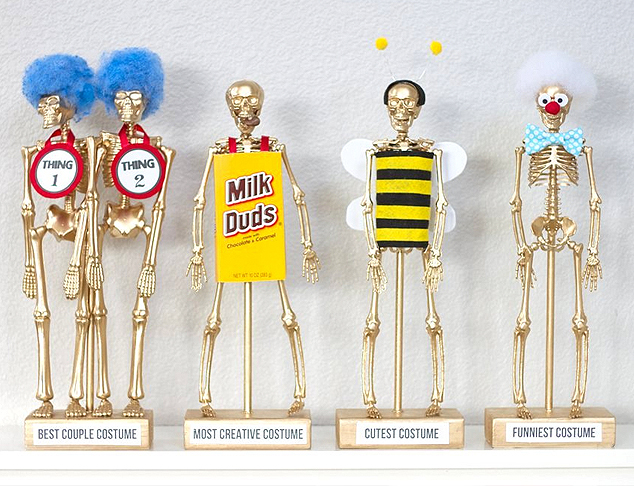 Avoid themes where the costumes also might be hard to guess, or a theme that’s too obscure. The idea is for guests to be creative and wear elaborate, colorful, or funny things. Classic and great. If you want to incite your guests to really make an effort, offer a good prize for the best costume. You can just award one, you can do runners-up, or you can make categories such as “Best Couple”, “Sexiest”, “Funniest”, or “Best Overall”. Even though it’s just a party, people take pride when their costumes win. Good prizes can include things like restaurant gift cards, a professional massage, or vouchers to see free movies. Make sure to include on your invite that there will be a costume contest so that your guests will be sure to know about it. At Imperial Palace, we’ve had the pleasure of seeing many great costumed events with great party themes. When done right—with a fun theme that people get into—these occasions are memorable and visually striking. 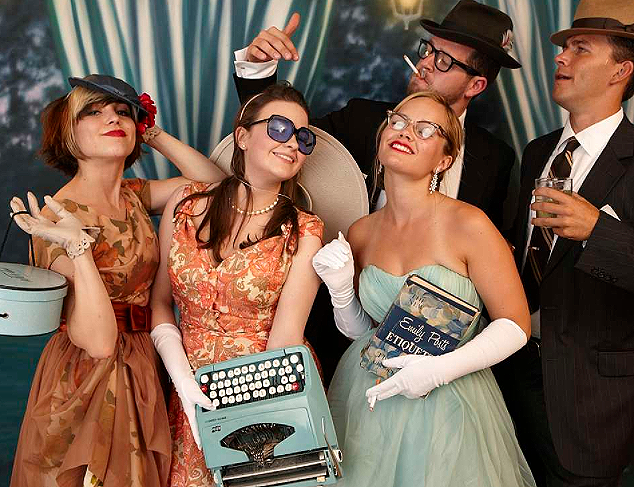 Good luck planning your themed party, and keep our Los Angeles event venue in mind for parties of all kinds!